Welcome to Nico van den Berg’s Blog. Originally born in Baltimore, Maryland, Nico started off as a skateboard photographer for local publications. Recognizing a passion for film and video, he moved on to skateboard videography. After finishing his high school studies, Nico moved to California to pursue a career in the film industry, studying Digital Film & Video Production at the Art Institute of California – San Francisco. 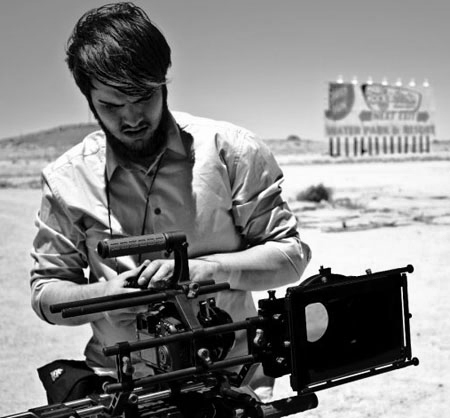 He is molding himself into a young filmmaker, focusing his attention on becoming a cinematographer and Director of Photography. 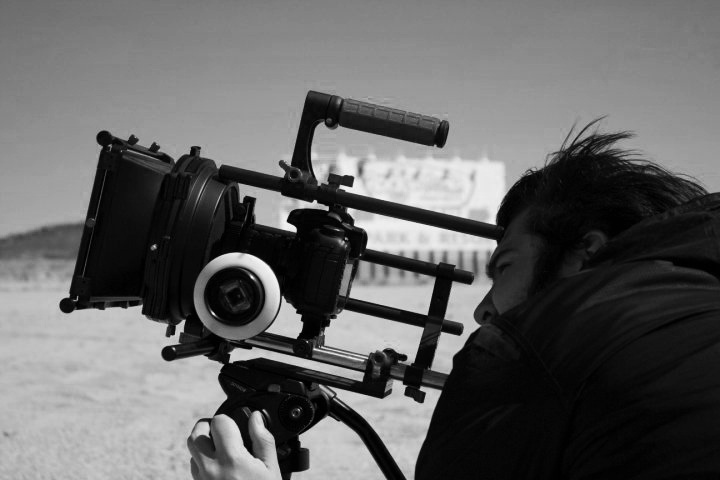 Work ranges from Short & Feature length narrative films to Documentary and Experimental pieces. Nico van den Berg along with fellow friends have created a startup production company called “Kwality Media,” assuming the role as Technical Director. At this juncture in film history, we have reached a “Digital Era.” This Blog will be dedicated to the technological advances that we see within our budding film industry, focusing on the rapidly growing DSLR community. The Digital Revolution will serve as an outlet for, weighing Pro’s and Con’s, providing helpful tips and suggestion’s and giving any advice to better the readers future productions.